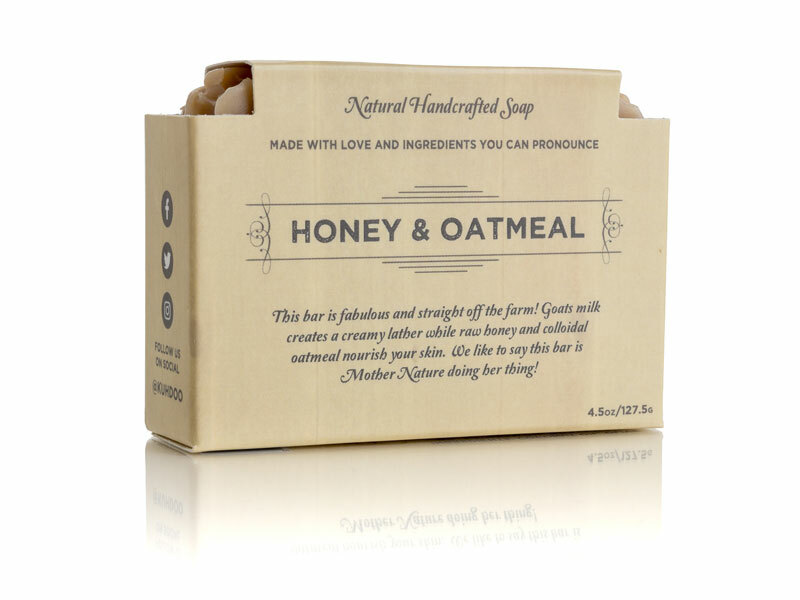 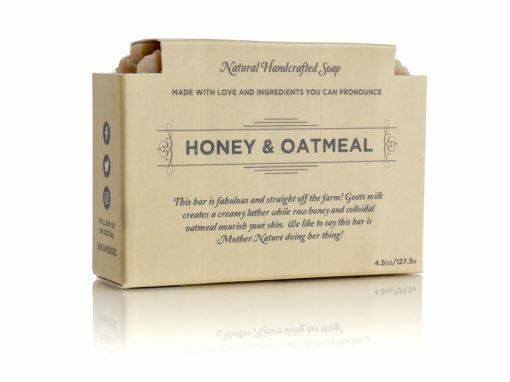 Honey & Oatmeal Soap Bar - Kuhdoo Soap Co.
Crafted with organic goat’s milk, this bar has a rich creamy lather. While goat’s milk and colloidal oatmeal nourish even the most sensitive skin, raw honey locks in moisture and nutrients. 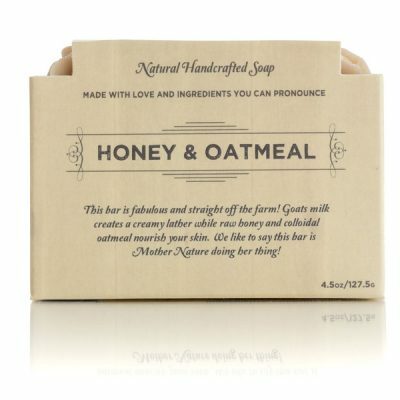 We like to say this bar is Mother Nature doing her thing! 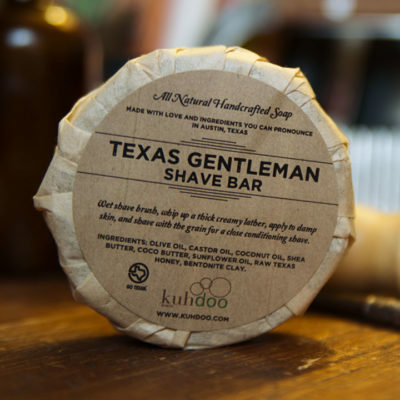 We make no medical claims, but several Kuhdoo customers have told us that they’ve seen a noticeable difference in acne, eczema, and psoriasis after using this bar! 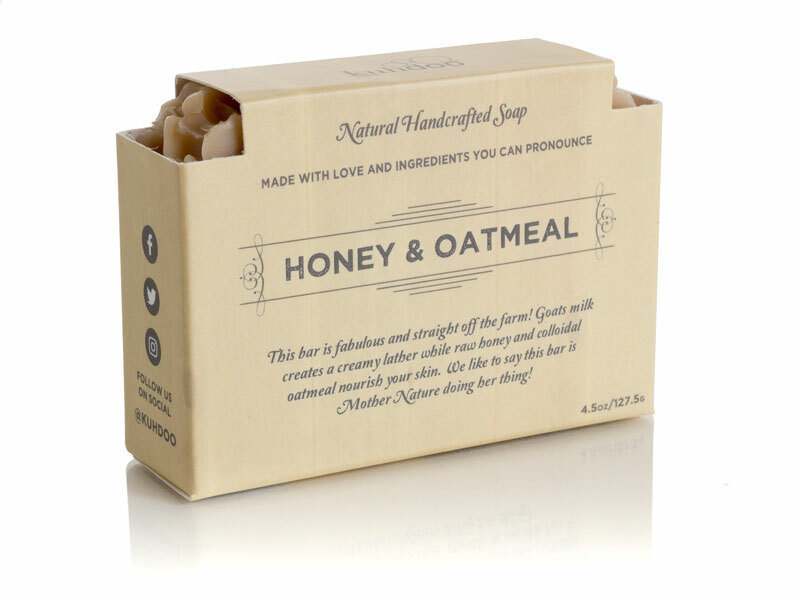 Fun Fact: This is one of the very first soap recipes we ever learned to make and it’s a Mangum household favorite! 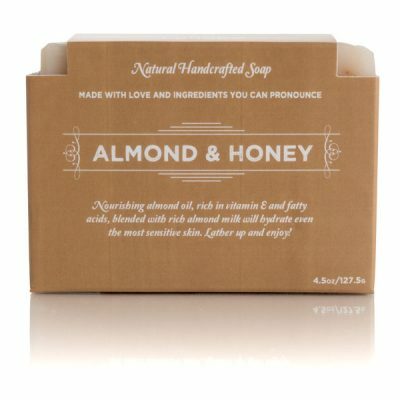 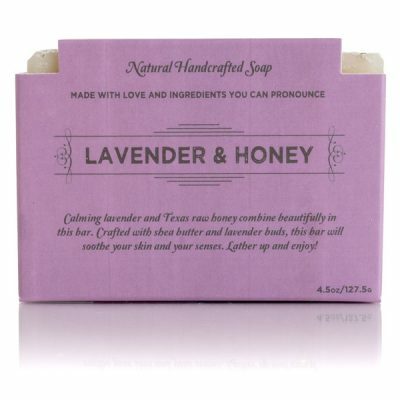 We use it as our facial bar and as a gentle bar for baby Isaac in his bath too!